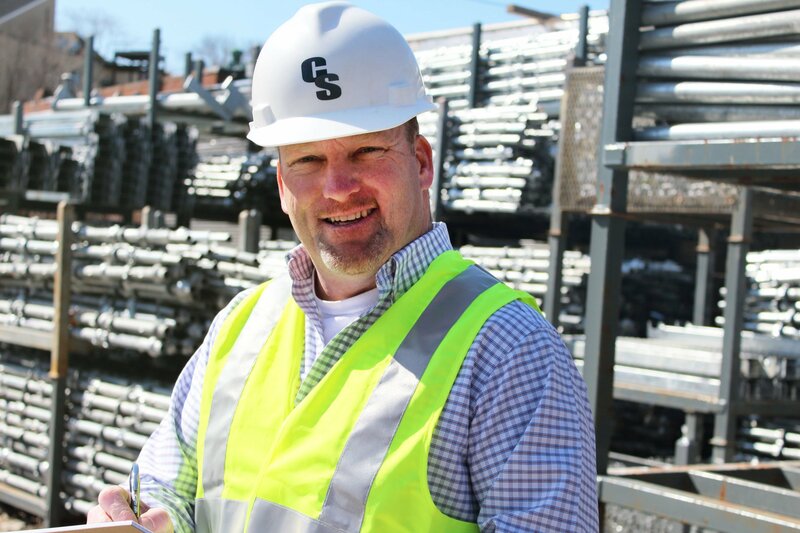 Founded in Boston in 2007, Commonwealth Scaffold, LLC, is a union scaffolding contractor serving the New England region with annual revenues of more than $6 million. In addition to scaffold design and build, the company’s services include safe access solutions, weather protection, carpentry, shoring, and protection services. It has serviced projects at Harvard Medical School, Boston Navy Yard, and Novartis’ Cambridge campus, among many others. 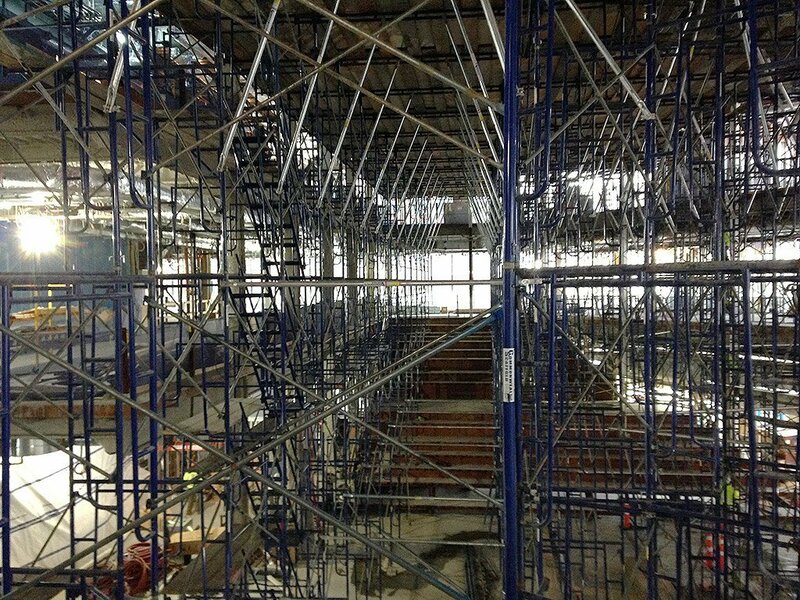 By late 2016, Commonwealth Scaffold had grown from a small firm that rented its equipment from suppliers to an established company that owned a large volume of scaffolding. To grow revenue and maximize efficiency, company leaders decided to supplement the core business by renting out equipment to other enterprises. But the process of tracking materials quickly proved to be a nightmare. Commonwealth’s executives considered hiring a programmer to build inventory management software, but figured that would cost no less than $10,000 for a barebones product. Plus, it would require the ongoing expense of maintenance. By comparison, adopting Quantify—Avontus’s user-friendly solution for tracking equipment, generating invoices, shipping materials, and more—was a no-brainer. “The thought and detail that’s gone into what Avontus has built is amazing,” Dalrymple says. At first, the office manager was nervous about using a new tool. But she grew comfortable with the software after a two-week training period, especially when she realized it would make her life a lot easier. Now, the company always has an accurate view of inventory. “To be able to know exactly where stuff is and exactly when it came back — and that it came back — helps a lot,” Dalrymple says. Quantify has also saved Commonwealth money. Because the company didn’t have to hire an additional employee, Dalrymple estimates it avoided paying at least $50,000 in payroll expenses. In addition, he credits the software with saving countless dollars by avoiding invoicing errors. Ultimately, he attributes the survival of Commonwealth’s rental business to Quantify. 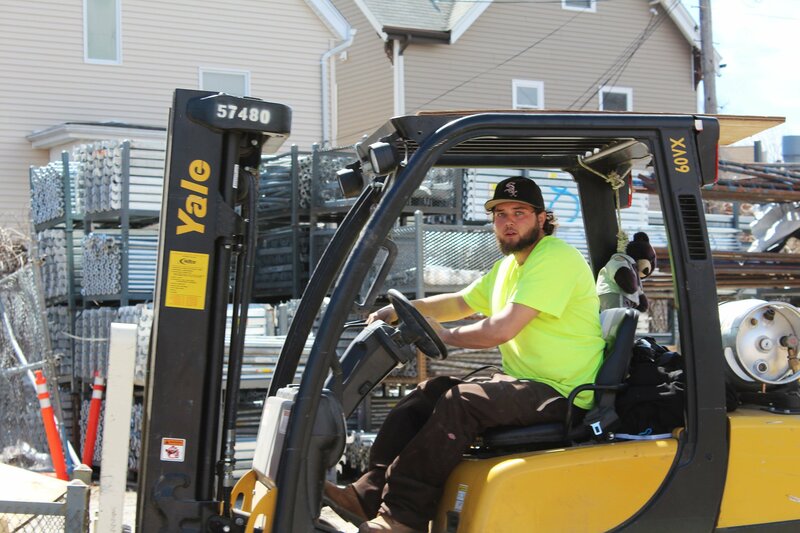 “I don’t think we would’ve been able to do rentals if not for this program,” he says. “It took us from tracking being almost an impossibility to being able to do it with a couple of clicks. Otherwise, we would’ve kept trying and decided it wasn’t worth it.”Quantify was so effective that the company expanded use of the tool to track all of its materials, not just rentals, in September 2018. “The software has been a huge success,” says Peter Volpe, Jr., partner and safety director at Commonwealth.